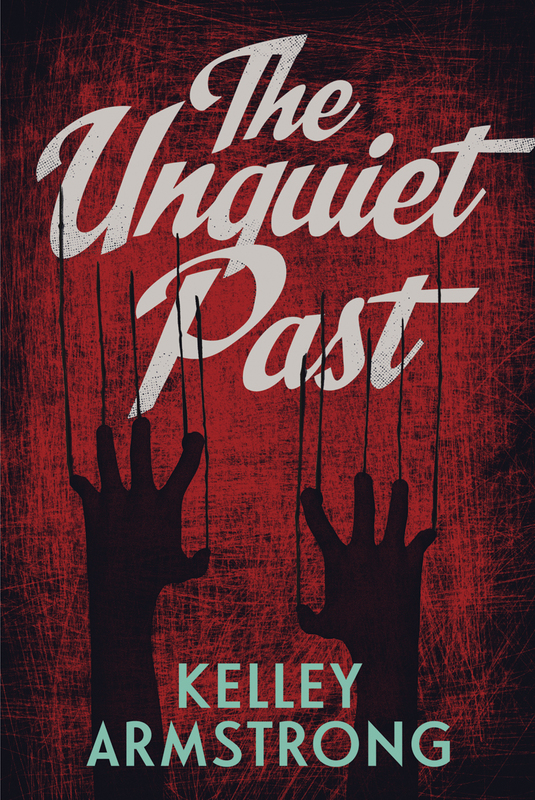 Kelley’s novel, The Unquiet Past, is part of the forthcoming Secrets series. Okay, I’m not specifically afraid of chickens. I have a fear of all birds—and bats. I blame the fact that I watched The Birds when I was far too young. They used to show old horror movies late at night on TV. It was my first sleepover, and we decided to watch one, which turned out to be The Birds. I’ve had problems with flying mammals ever since. It’s not a phobia—I just prefer them at a distance! Oh, and don’t ask me about rats, either. I read James Herbert’s Rats when I was about twelve. Yeah, that left a lasting impression, too. 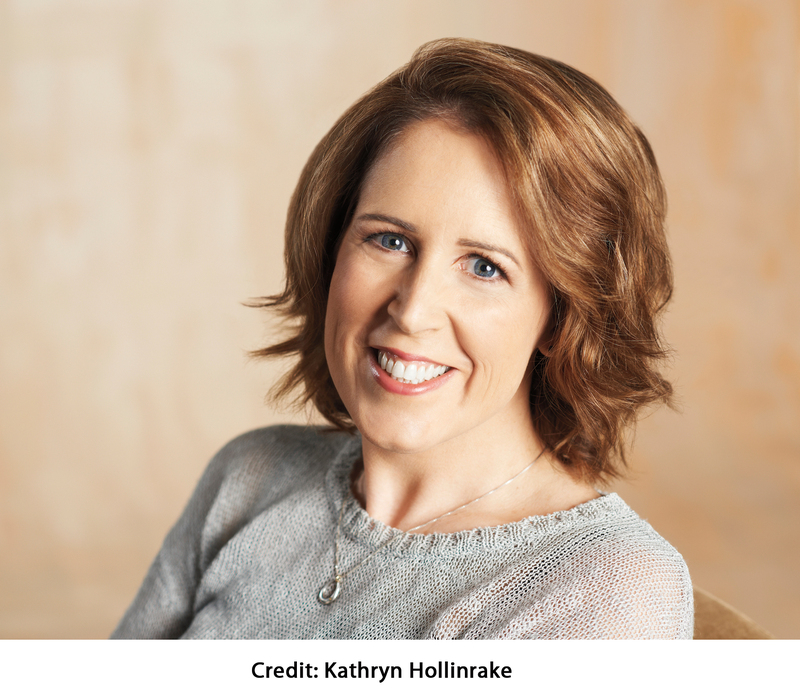 We have a lot of pets at our house—I love animals—but my kids have always known not to ask for pet birds or pet rats.